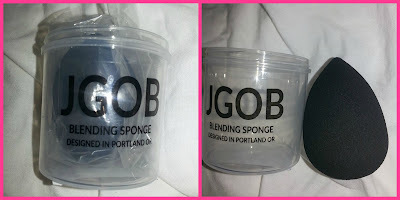 As you can see from my photos, my sponge did not come with the top on the travel case. Other than that very tiny hiccup, I am very pleased with this blender. Having used other high dollar makeup blenders on the market, I can honestly say this ranks right up there with those. It's easy to use and to keep clean. When looking for a sponge you want one that holds up to washings. It also cuts down on foundation waste because it does not absorb it all into the sponge. It's very gentle on the skin so it is perfect for everyday use. The angles on the sponge make it great at applying makeup precisely where it is needed. It allows for foundation to be applied smoothly to the skin for a more natural looking finish. The sponge also has no harsh scent so it can be used around the eye area without issue. Our premium Black Charcoal makeup blender beauty sponges are made from the highest quality materials we could find. 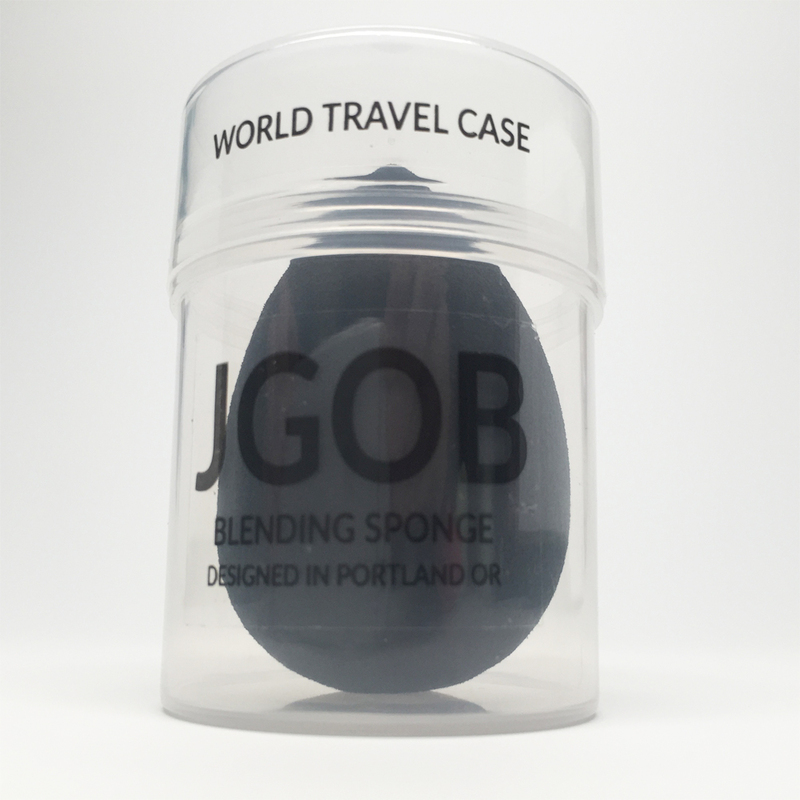 No expense was spared in the making as we wanted to provide the most superior makeup sponge we could offer. Cute precision makeup application sponge. Soft & ideal for delicate skin. 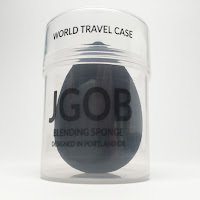 Armored travel case included to store and protect this makeup sponge. Easy to clean and is reusable.